Diners and sommeliers have been pairing wine and cheese for hundreds of years. A complicated, nuanced culinary art has developed from this ancient practice. 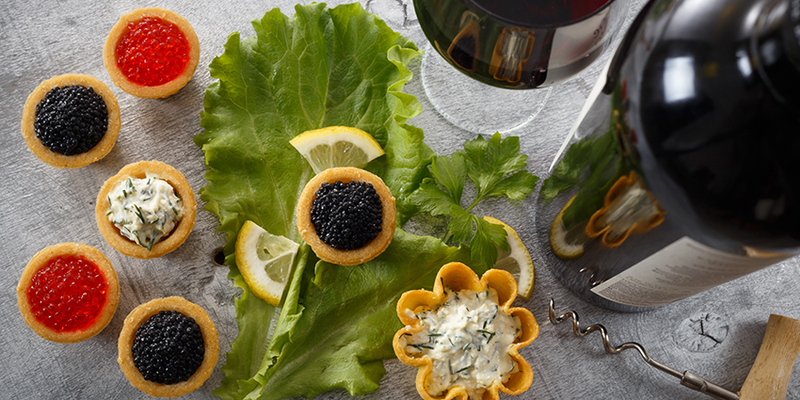 Let’s take a closer look at the fascinating origins of this ideal pairing and how the concept of wine and cheese pairings have evolved through generations of wine and cheese making. 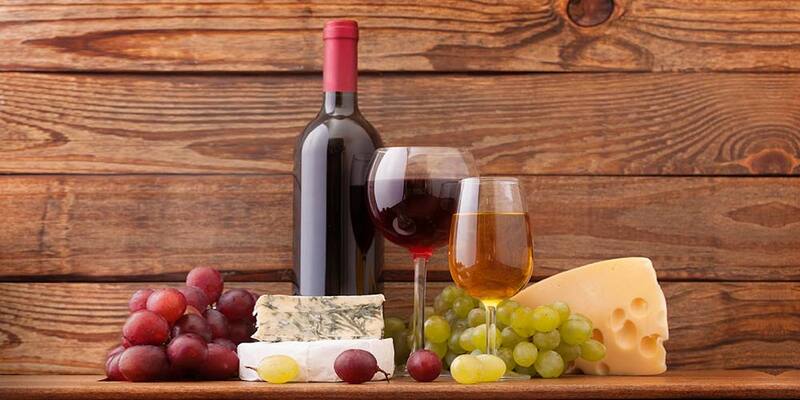 Records dating back hundreds of years indicate that wine and cheese from the same locations have been served together for generations. In fact, historians have noted an obvious correlation between the geographical origins of wines and cheese when it comes to historical pairings. From a historical context, this makes plenty of sense. 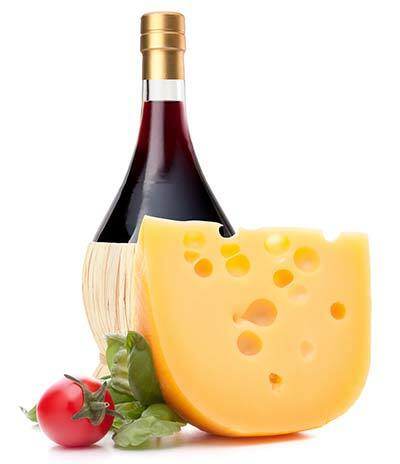 Many cheese and wine varietals have grown up together, oftentimes on the same farm or within a small village. It’s precisely because of this close proximity, regional recipes for wine, cheese, and other local dishes were paired. Passed down from generation to generation, these pairings continue to exist centuries later. The roots of regional pairings go no deeper than those in Europe. The French Brie region, for instance, has long been noted for its Brie cheese production, as well as many tannic wine varietals, such as Beaujolais. This is one of the most popular wine and cheese pairings, and has been for centuries. Italy, another major wine and cheese producer, boasts a rich wine and cheese pairing history with strong ties to regionalism. For instance, Italian Asiago cheese is often recommended alongside Italian Chianti or Brunello, which originated near the same region. 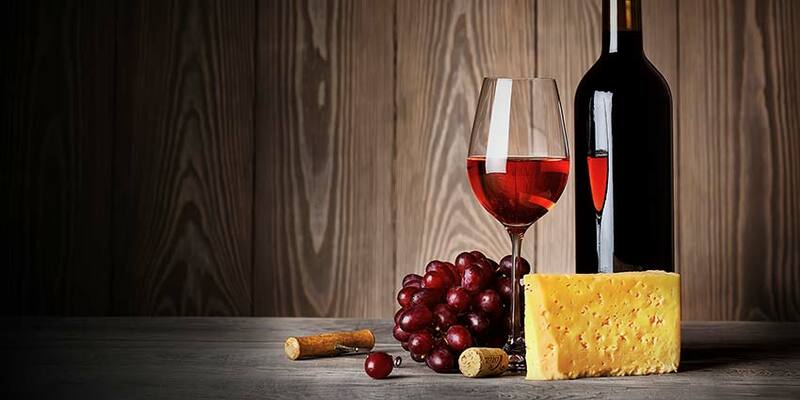 In addition to regional customs, some commonly held wisdom about pairing wine and cheese seems rooted in long-standing historical anecdotes and traditional adages, especially from around the time of the early British wine merchants. For example, the adage “white wine with fish and red wine with meat” is a traditional piece of wisdom based on the idea of matching the richness or body of a wine with the heaviness of a given food. This is a commonly held rule of thumb that still stands today, although the art of pairing wine with various types of food has grown far more sophisticated over the years. Historical records indicate British wine merchants often repeated the adage “buy on an apple and sell on cheese.” In other words, if a wine tastes good with a sugary, acidic apple, it is likely to blend well with many cheeses. It is clear from this bit of history that merchants and diners have long been taking into account the unique way wines and cheeses work together to complement one another. Similar to the “white wine with fish and red wine with meat” concept is the traditional idea of pairing strong wines with strong cheeses. Full-bodied wines are often paired with strong, flavorful cheese. It is widely believed among wine historians that this concept originated in the early winemaking days in France. Modern wine merchants often recommend complementary food options based on this classic adage. Pairing wine and cheese has long been considered a highly nuanced art that dates back for centuries. But, this art has been confirmed by modern-day science. Here are just two of the many studies that have examined this popular pairing. 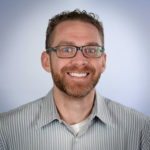 A group of food scientists for the National Institutes of Health conducted a 2012 study that indicates that the concept of mouthfeel plays a role when it comes to how people interpret food pairings. “Mouthfeel” refers to the way foods feel in the mouth. 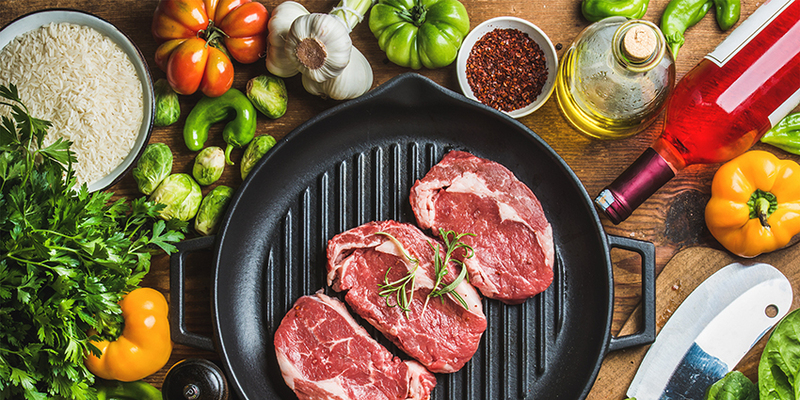 The scientists believe foods that sit on opposite ends of the spectrum of taste often create a pleasant taste sensation, triggering a good match in the mind. 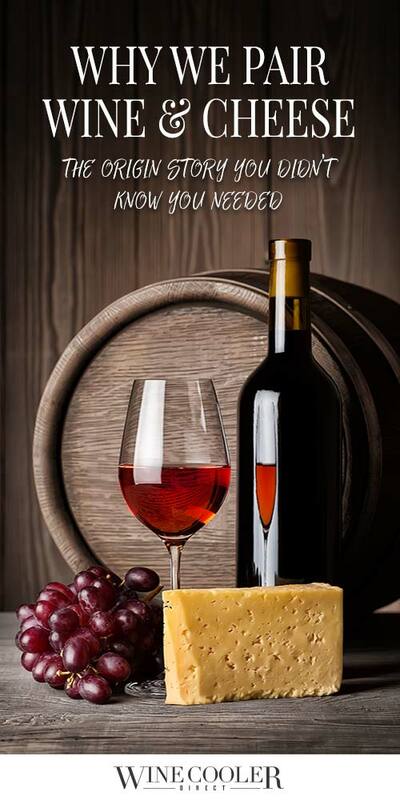 This is true for wine and cheese as well as many other food and drink combinations. The study results also point to the science behind “palate cleansing” to help explain how food pairing works. This is an oft-referenced concept in the realm of food pairing. Astringent foods alternated with creamier foods often create a pleasant taste combination. This discovery helps to explain why wine and cheese have been paired together for so long, as the two developed simultaneously centuries ago. 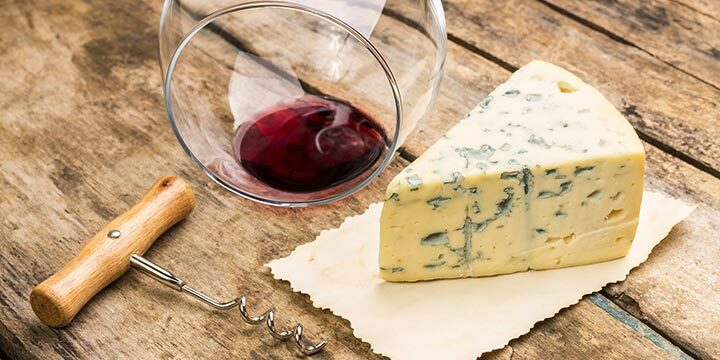 In 2016, researchers in France found that consuming cheese while drinking wine can actually improve the experience you get from the wine itself. All subjects in this study were asked to provide the sensations they received as they sipped on wine. They would then be given cheese, and they would take moe sips and note their sensations. Over the course of drinking wine, subjects were given cheese to sample and asked to rate the sensations they received throughout the entire experience. 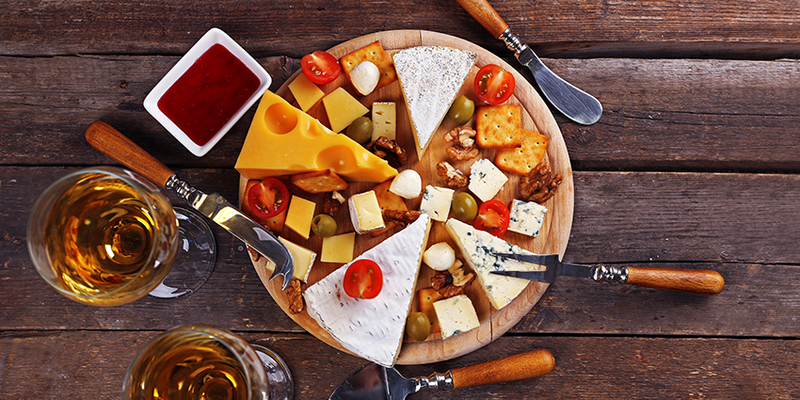 Four varietals were evaluated with four types of cheese, and despite this wide variety of possible combinations, all subjects indicated that their experience was improved by eating cheese. The study was published in the Journal of Food Science, and you can learn more about it here. 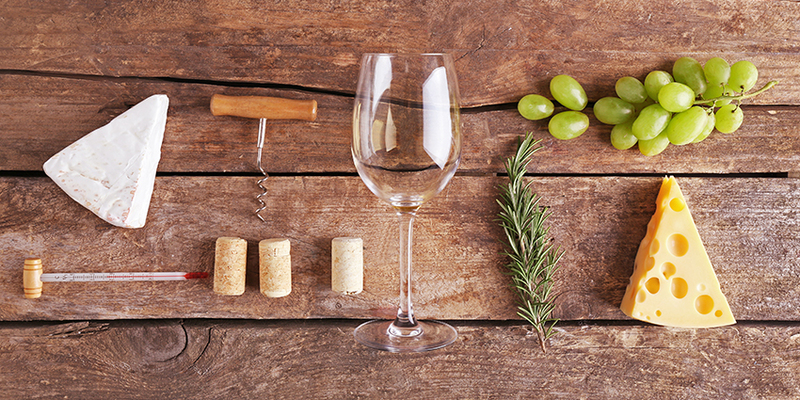 Wine pairings have much to do with history, regional influences and even scientific experiment. Use this information to come up with the perfect wine pairing. Check out local wineries to find out more about local wines and how these have developed over the years in your area. Experiment with pairing these wines with local foods and cheeses where available. Remember that while the art and science of wine pairing seems daunting at first glance, the most important aspect of any food pairing experience is personal preference.